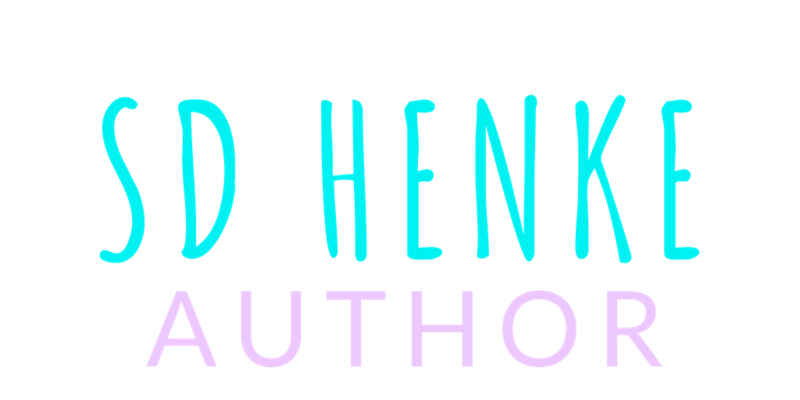 I’m Sheala Dawn Henke and I’m thrilled you’ve stopped by to visit! While you’re here, I’m excited to tell you more about myself and the stories I write. If you love books with a fantastical flare, squiggly twists, and nib-knobby turns, then you’ve come to the right place. Stories of places and spaces between the ‘Thin Places’ of your imagination. My stories are never without the magic, love, adventure, and the misadventure of courageous young individuals who must reach far and wide to discover what’s possible and achievable! These are tales of potential and wonder, where out of the dark we can see the light — altered, bent, and beautiful, I invite you to enter a safe haven for every color, creed, and companion who ever believed in the unseen forces and potential that shape who WE are. I am passionate about bringing fantastical ideas to life. I write soul-affirming books from story realms that inspire individuals to seek their unique value and worth in this world. I’ve always loved collaborating with my student Muses who live and breath in the stories I write. They are the light on the page that brings every imagined world to life. Writing for kids, with kids is the best part of my job as an author and educator! Each story is a promise I make to YOU, my amazing readers! For more tidbits of wisdom, feel free to visit and comment on my blog right here. “This is a great story when you’re in the mood to go down the existential rabbit hole. All about a boy who has been to the in-between of life and death. The writing is visual and haunting. The plot is “bendy.” And the characters are loveably odd. I enjoyed it thoroughly. With poetic prose and a unique voice, Story Bends draws us into an adventure that leads us beyond the boundary of life and death, to the place where memories live. We root for Edward as he struggles to overcome his past trauma and takes us on a deep journey from darkness to light. We feel pulled along by the mystery and suspense… and the stakes grow higher the deeper we get. The story raises questions of spirituality, trauma, and healing as we explore the enigmas of Edward’s life. Writing in a different voice is such a refreshing and delightful change from the cookie cutter normality of today’s works! There are many levels of psychological healing for ALL ages offered (often as “Tilley-isms”) in this delightful, almost mythical read. I definitely recommend it for all ages and stages of life. If the voices called on YOU? Brought you into The Bends of time where all faith is lost to those who wait. Your etchings hold the secrets to guide them on their way. Yet, there will be no safe passage if evil finds you first and you have no toll to pay. Enter the mind of a peculiar boy who gains passport to one of the ‘thin places’ between life and death. In this realm of tilted memories, guided by the pages of his journal and the voices that summon him, he reclaims his broken bits to discover the truth behind an early death marking. Only then can he realize the nature of his nightmares and the malign source behind his suffering so that he alone can save the living world from a cataclysmic end or die again trying. Submit your words and take action in your world! March 1st- Muses Honorary Young Author Announced! Join the Write Muses as they announced our annual quarterly contest winner from the submissions for our Honorary Young Author page. Writing opportunity for kids by kids! I look forward to reaching out soon!